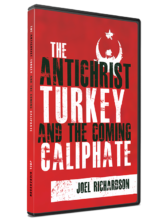 Is the return of Jesus closer than you think? 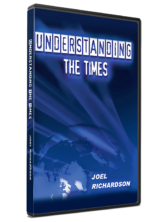 What are the most powerful prophetic signs being fulfilled in the earth today? 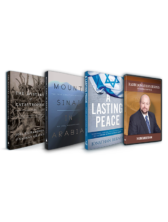 How is the new Middle East after the Arab Spring aligning with the testimony of the biblical prophets? 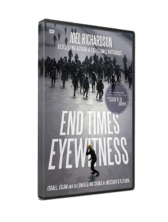 End Times Eyewitness takes you on a firsthand journey into the heart of the biblical world, to the front lines of the ongoing Middle Eastern revolutions, to discover the shocking answer to all of these questions. 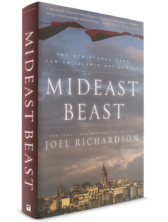 Mideast Beast completes and establishes the revolutionary argument introduced in Joel Richardson’s New York Times bestselling Islamic Antichrist, namely that the Antichrist will be a Muslim, whose empire will arise out of the Middle East. 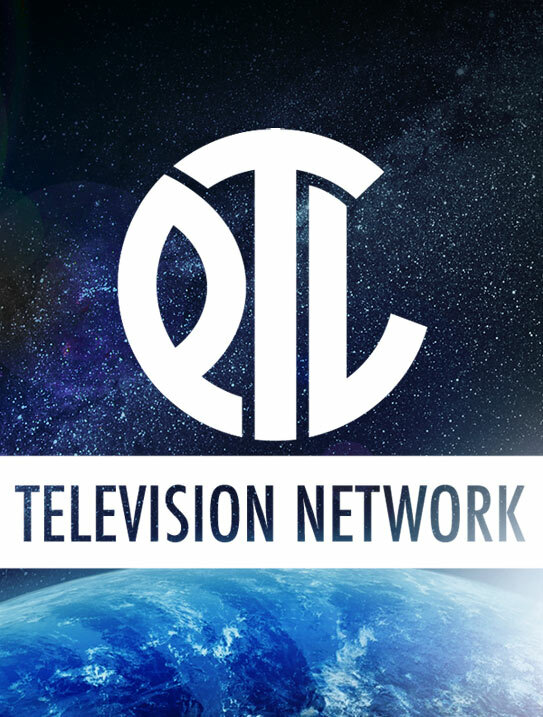 The PTL Television Network hosts Prophets such as Joel Richardson, Rick Joyner, Tom Horn and many more, as well as Classic PTL episodes, Pastor Jim’s Revelation Teaching and of course our classic and most recent tapings of the Jim Bakker Show. 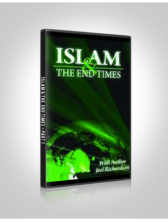 With this special offer you will receive six (6) Hearty Survival Buckets.